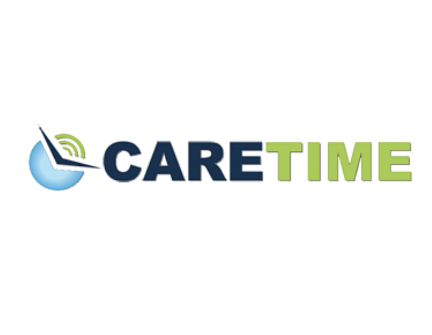 Caretime is a web-based home health software company that provides care delivery management. The intuitive, but powerful SaaS application helps home health agencies and other healthcare firms manage schedules, provides geo-located time tracking for employees, also known as electronic visit verification (EVV), agency-wide communication, and robust reporting. Caretime saves money for agencies, payers and clients. Blue Vault Partners is an independent equity research and consulting firm that provides transparency and performance reporting on alternative investments including REITs, BDCs (business development companies), interval funds and nontraded Closed-End Funds.